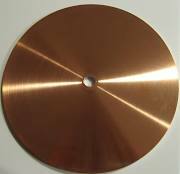 A polishing lap. 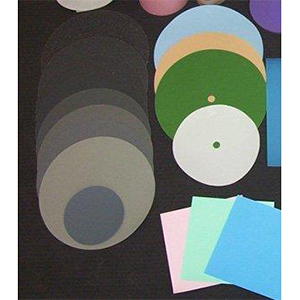 The 8″ DiaMatrix™ is a toughened, hardened version of the popular MATRIX™with a lower complexity that forces a high concentration monolayer on the surface of the lap, providing significantly sharper meets and flatter facets. 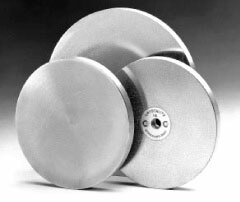 It is optimized for diamond use, and in particular, for use with the water-dispersable polycrystalline diamond series of products.